I wrote last week about how homeschooling is ruining your differently-wired kiddos. And it’s true that when we try to fit our homeschooling into a box of others’ making, we fail. And we ruin things for the kids and ourselves. But why do we default so often to that boxed curriculum or the school-like co-op our friends love when they both make our kiddos miserable? Or worse, keep them in an education setting — be it a co-op, traditional school, magnet school, online program, whatever — that isn’t a fit for them and is conditioning them to loathe, rather than love, learning? don’t prepare them for the job they want someday? aren’t rigorous enough to help them get into a good college? fight all the time with them and forget to enjoy our kids? don’t know the answers to all the questions they ask? shelter them too much from the real world? are sick or injured and need to take a break? don’t actually know how to inspire them? leave too many academic gaps? really do raise weird, unsocialized kids? messed up because the style of education isn’t matching their style of learning. unprepared because prep for what they want to do isn’t covered in the program your co-op is using. miss the path they’re uniquely meant for because they’re busy living someone else’s dream. fight all the time anyway. afraid to ask the questions that matter to them. sheltered in other ways — perhaps from discovering themselves. missing out on learning to care for sick and injured family. prone to gaps in the areas of their social and emotional development. resentful when we don’t hear them. in the wrong learning environment. The only right way to homeschool your child is the way your child learns best. 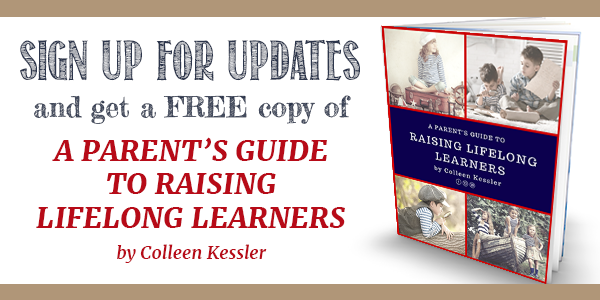 Anyone who tells you differently doesn’t really know what possibilities are out there for homeschoolers. And if you’re telling yourself that you can’t do it, please read on, mama. 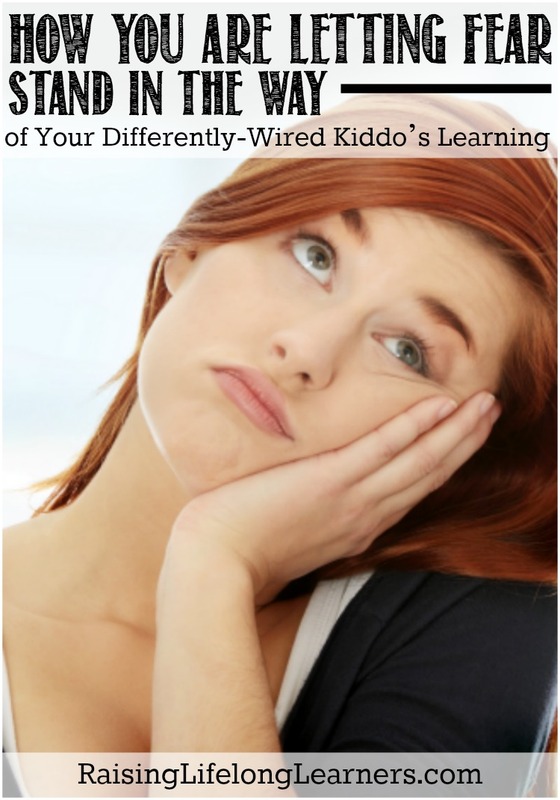 Your kiddo is wired a little differently, right? Maybe he’s asynchronous. Perhaps she has a learning disability coupled with an incredibly amazing imagination. Maybe she bounces — quite literally — off every wall she comes across. Whatever the thing, he or she is atypical. 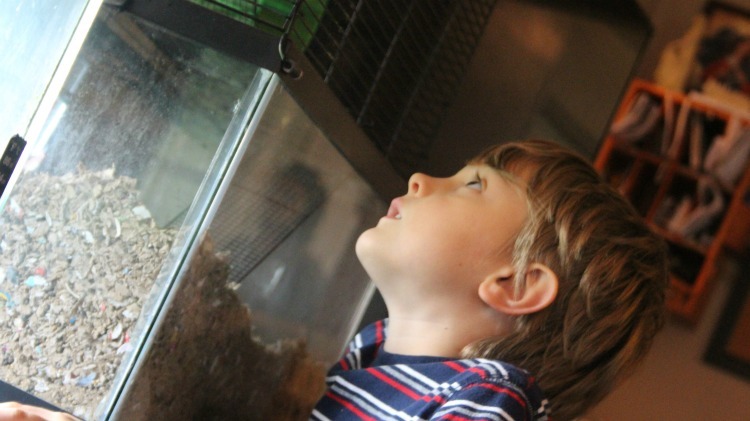 There’s a reason you chose to homeschool (or are considering it for) your sweet kiddo. You know THAT kid just isn’t going to fit inside of a box. So why are you letting the fear of missing out on something put him back inside a box at home? You know your child. You love your child. 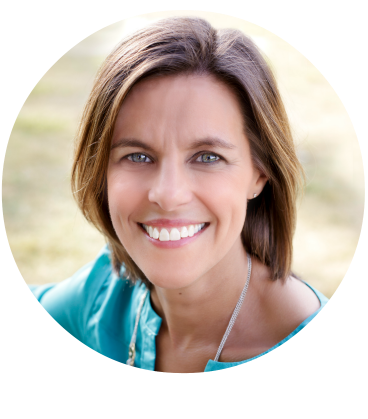 You are the one who is constantly worrying about doing all the things well for your child. You are the only one who can’t mess your child up. There’s just too much love there to let that happen. You do all these thing to make sure your kiddo isn’t missing out on anything. That you’re not missing some big key component to unlocking all the amazingness you know is inside of THAT kid. With you on their side, your kiddos really can accomplish just about anything they’re meant to do. All you need to do is let go of that fear and trust your kids, yourself, and the process. 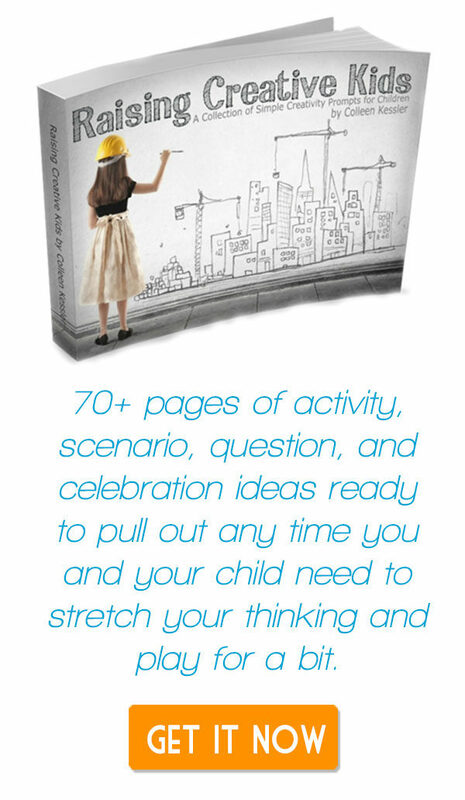 Homeschooling works for our differently-wired kiddos, friends. I promise. We’ll be opening up the doors on our Crash Course for Homeschooling THAT Kid in just a few weeks. If you’re on the email list, you’ll be the first to know all about it the minute it happens. 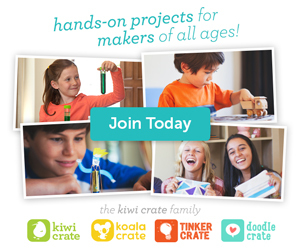 Need some help figuring out what makes THAT kiddo of yours tick, and helping him or her find passions? Things to get excited about? First, download the interest inventory from last week. If they (or you!) 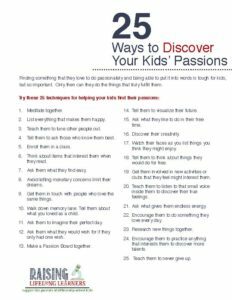 need more help in finding something new to get excited about, try one of the ideas on the free printable here — 25 Ways to DIscover Your Kids’ Passions. Just enter your details below and check your email!